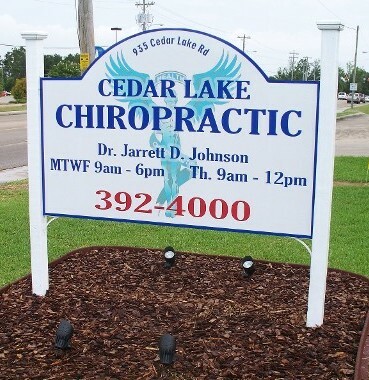 Welcome to The Cedar Lake Chiropractic Website! We accept All Major Medical Insurance, Car Accident, Personal Injury, and Work Injury. And we are a PPO with BCBS, Aetna, United Health Care, Pittman and Assoc., plus others. Our clinic is open Monday through Friday and has extremely accommodating office hours which allows almost everybody the ability to find time for an appointment. Our location is on Cedar Lake Road, directly in front of the Harley Davidson shop where there is plenty easy and convenient parking. *We also have a full time massage therapist on staff to help return you to, well...... YOU! Dr. Johnson comes from a family of chiropractors. His father, 2 brothers, and uncle are also chiropractors. He graduated from Sherman College in South Carolina, 2nd in his class, and recieved his national and state licenses in 2003. Jarrett graduated high school from Ocean Springs, and recieved and Associate Degree at MGCCC in Gautier. 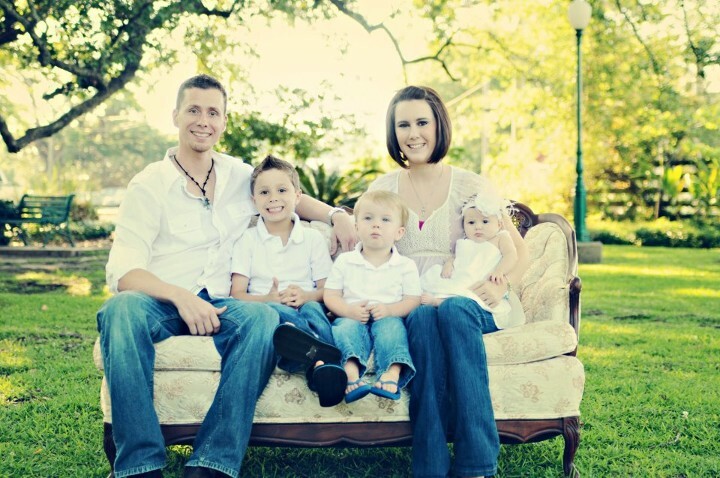 Married with 3 kids of his own, family has been the backbone to a happy and balanced life!